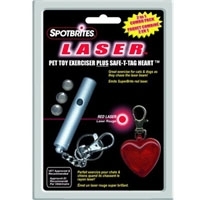 Combo pack containing the popular laser and mini heart ID Tag.Shine laser on floor and play with your pet. Place ID Tag on pets collar. These waterproof, 100% brass identification tags reflect oncoming light to protect pets at night. 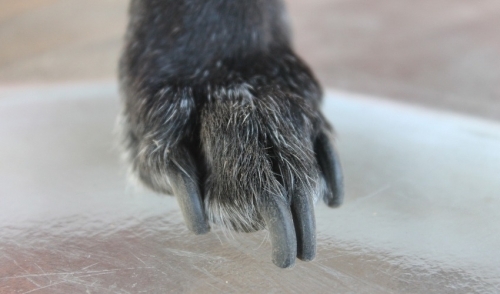 They are available for both cats and dogs. 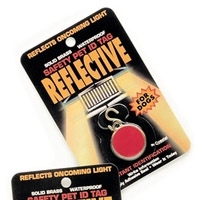 Keep your pet safe at night with a reflective identification tag.